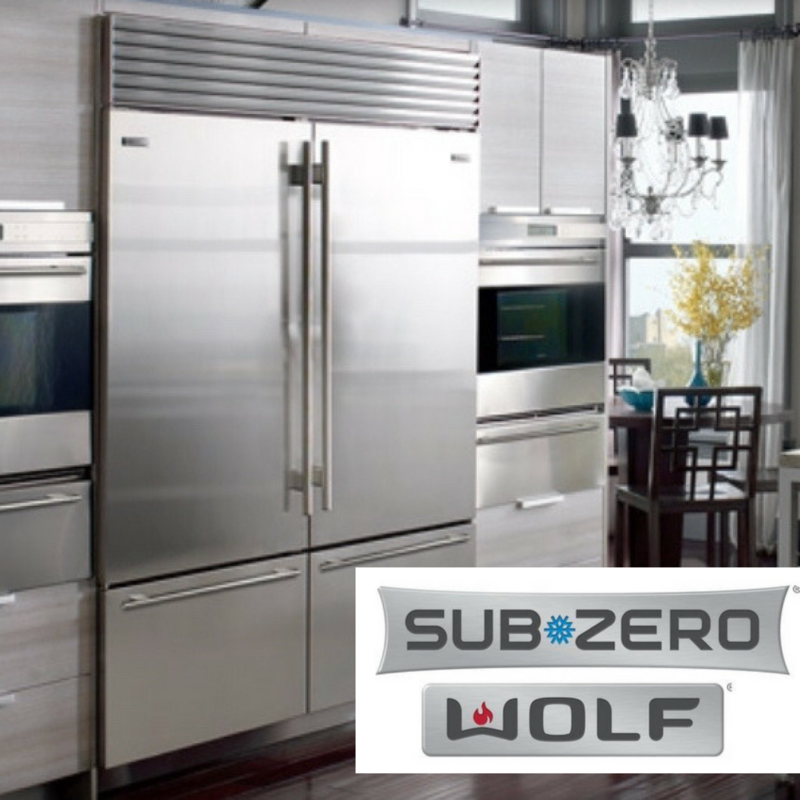 Luxury Appliance Repair of Northville, Novi, Farmington Hills and Plymouth is proud to offer an experienced repair service to all Sub-Zero Wolf products. 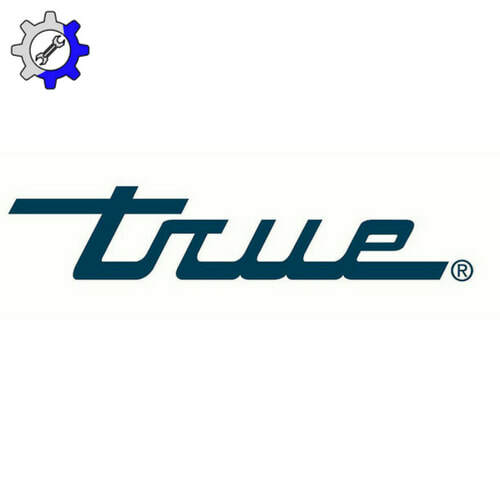 We know that finding a reliable service team after purchasing your Sub-Zero or Wolf appliance can be a struggle. Dealing with automated help-lines is frustrating, and you want a repairman that brings an attention to detail, and respect for your home and appliances. 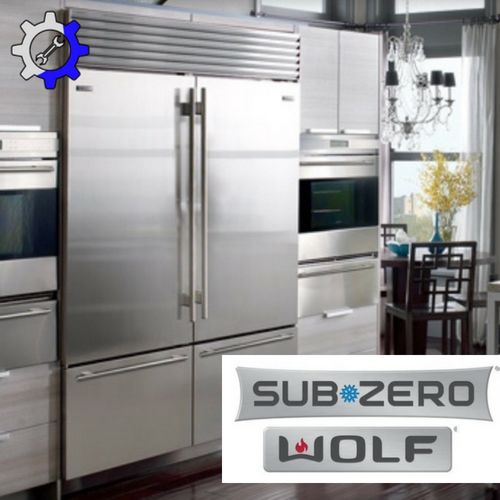 Sub-Zero refrigerators and Wolf cooking systems are high end appliances that should be repaired by none other than the best. We’ll schedule an appointment at a time that is convenient for you, and make sure all of our repairs are done in a timely fashion. Our trained professionals treat you and your home with the utmost respect, and will get your Sub Zero or Wolf appliances back into top shape at the same time. Sub-Zero has over 70 years of innovative thinking and technology behind its refrigeration systems. 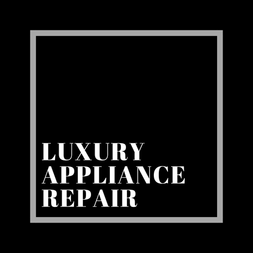 With a machine so complex and intricate, it’s best to protect your investment and let the knowledgeable professionals at Luxury Appliance Repair handle any and all of your service and repair needs. Refrigeration options such as wine coolers and under-counter refrigerators, means you can customize your kitchen to your exact desire. 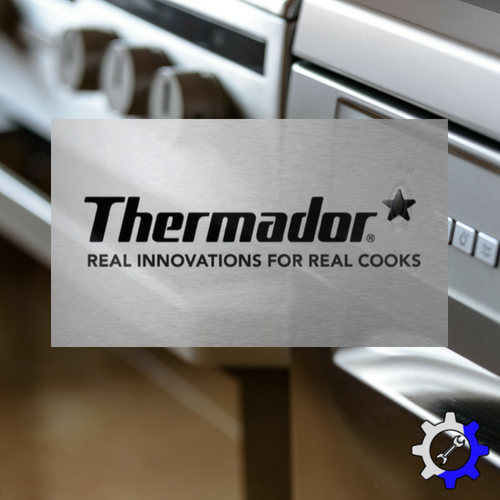 With this customization comes a little added difficulty of repair for the average conventional oven repairman. Not with Luxury Appliance Repair of Northville! We specialize in all Sub-Zero refrigeration options and models to be sure that we’re capable of handling any sort of repair. 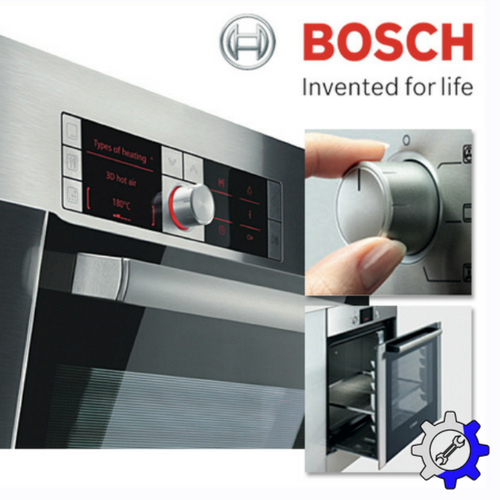 Regular maintenance on these appliances can definitely lengthen the lifespan of small, moving parts and pieces. Eventually, however, these pieces wear out or break. Our services guarantee a quick diagnosis of the problem and a solution to that problem as fast as possible. Working side by side with Sub-Zero Wolf service center ensures that we will always have an authentic part available to us. The kitchen of your dreams often revolves around the cook-top of your dreams. 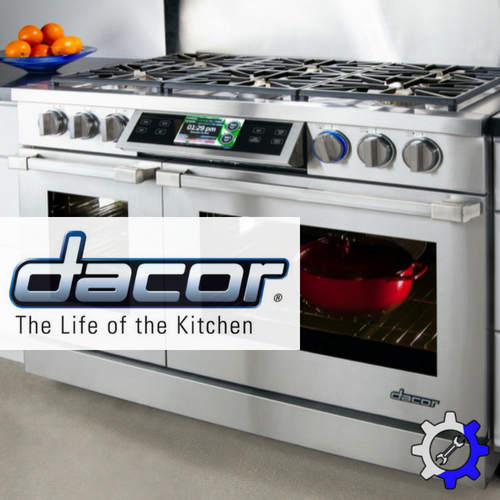 Wolf provides entire model lines of ranges, cook-tops and even built-in ovens. High-end repair service at an affordable rate is our number one goal. 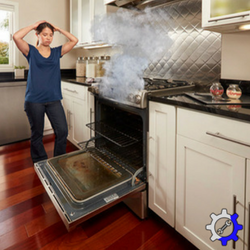 Hiring a conventional oven repairman, lacking the knowledge and experience of working on these sophisticated appliances, can potentially cause more harm than good. 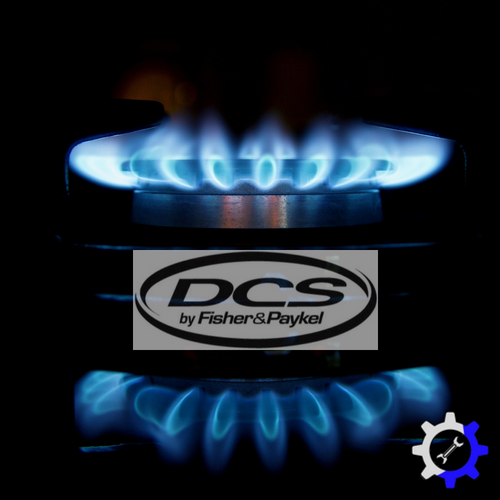 These appliances require genuine parts and the labor should always be performed by an experienced professional. Ventilation systems are no different. 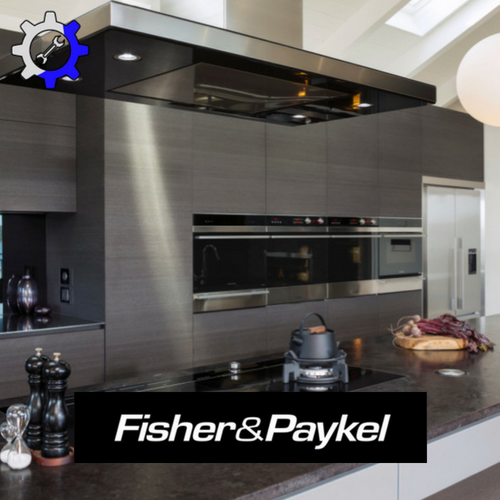 Range hoods and built-in hoods are also in our repertoire of services provided. They can get bound and gummed up over time, causing moving parts to break or grind, leaving an unsettling noise. If this is ever the case for you then it's probably time you get in contact with Luxury Repair Service. Knowledge and experience paralleled to none other in Northville, Mi and the surrounding areas, such as Novi, MI, Plymouth, MI, Farmington Hills, MI and more. Our professional team will schedule an in-home visit, at a time that is convenient to you, and come assess your situation. We handle your appliances as if they were ours and treat your home with the utmost respect. 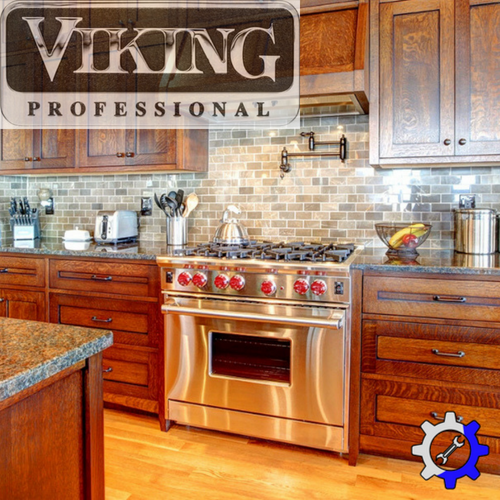 Whether its a Sub Zero refrigerator, a Wolf range with a built-in hood, or anything in between, Luxury Appliance Repair of Northville uses only genuine parts to ensure that the most important room of the house, the kitchen, is back up and running in no time!